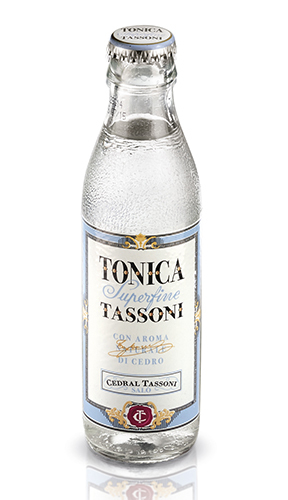 Cedral Tassoni presents the first tonic water made with natural citron. 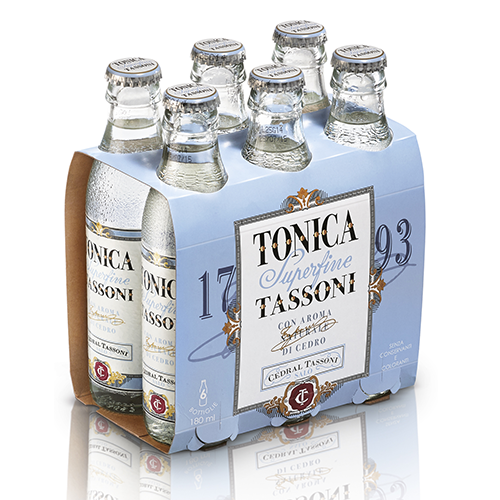 Pure and crystal clear, the new tonic water has the distinctive citrusy flavour of citron topped with aromatic herbal notes.Tassoni’s special recipe is naturally refreshing and low in sugar. 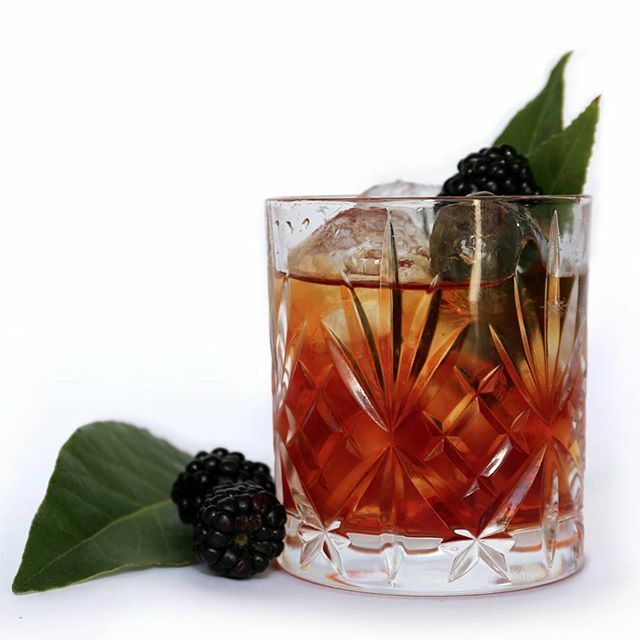 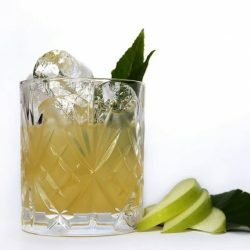 Rather than using traditional quinine, the new tonic is made with the extract of the quassia tree, which contains quassin, known for its beneficial bitterness.The base of carbonated demineralized water with the addition of citric acid enhances the natural flavours, and unique, fresh blend of citrus notes.